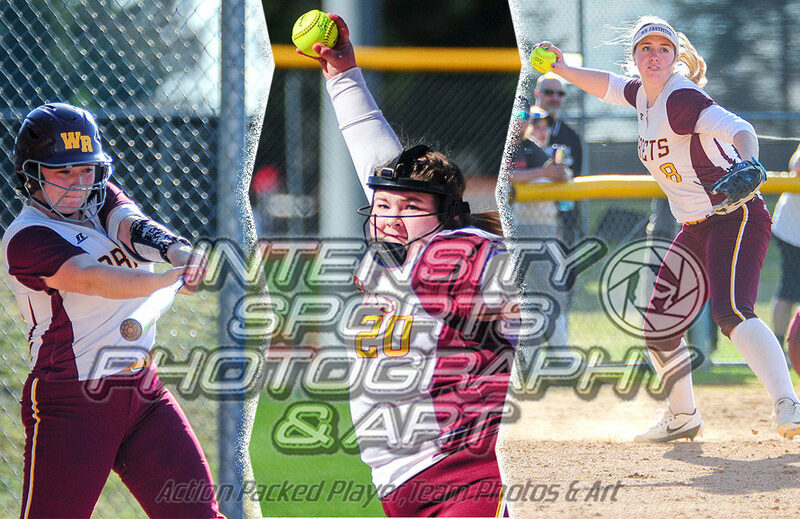 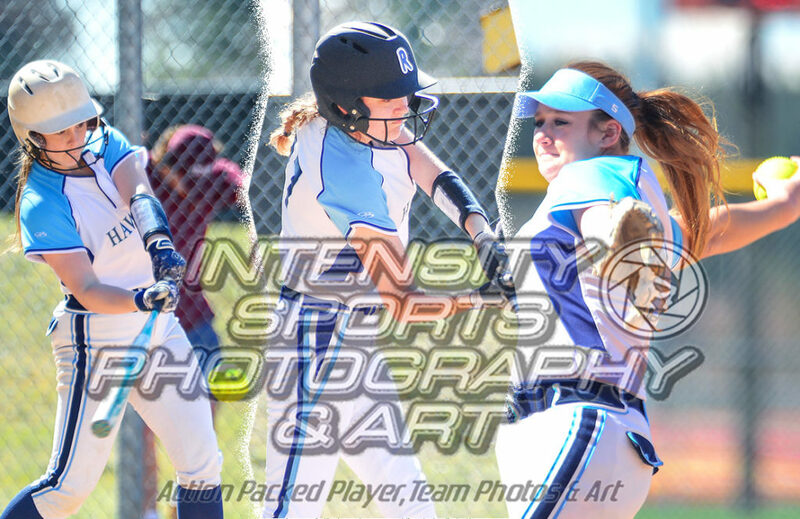 Photos from Softball: Hockinson @ White River are now available at SPSLAthletics.com. 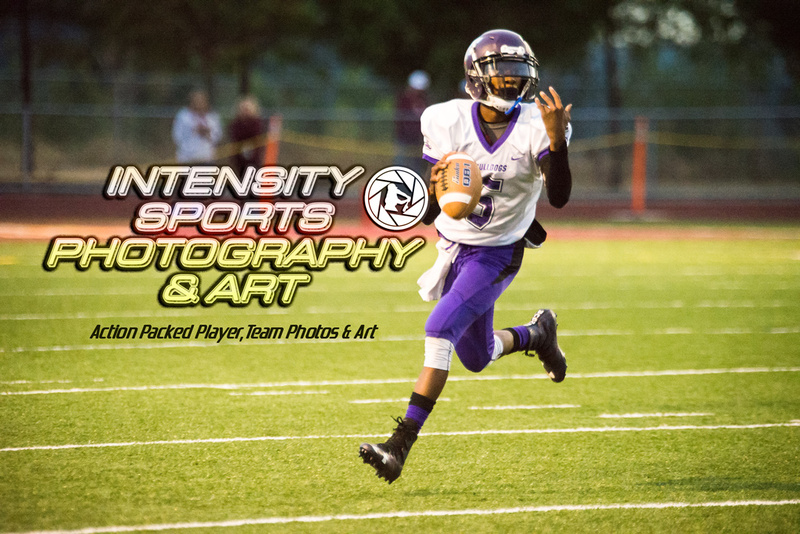 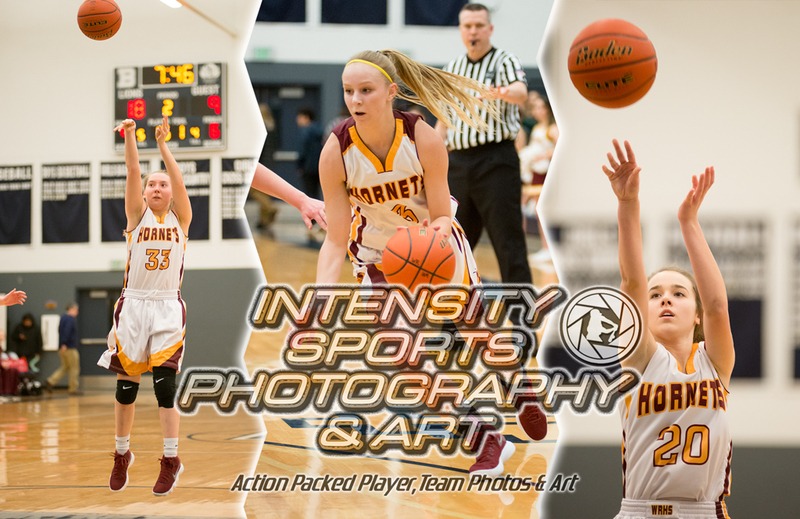 Use the coupon code EB2125847564 to purchase photos from this game before Sunday April 14, 2019 and receive a 15% discount off your purchase. 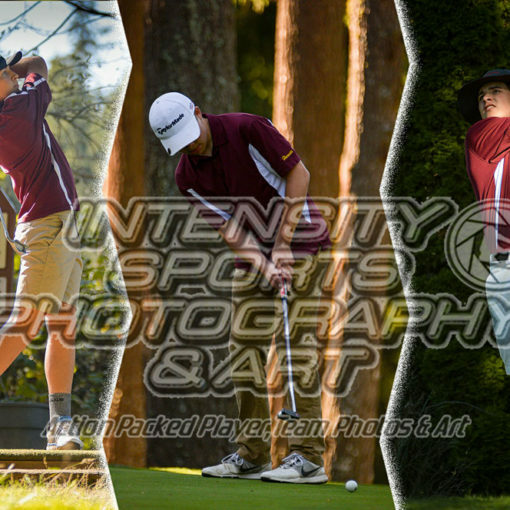 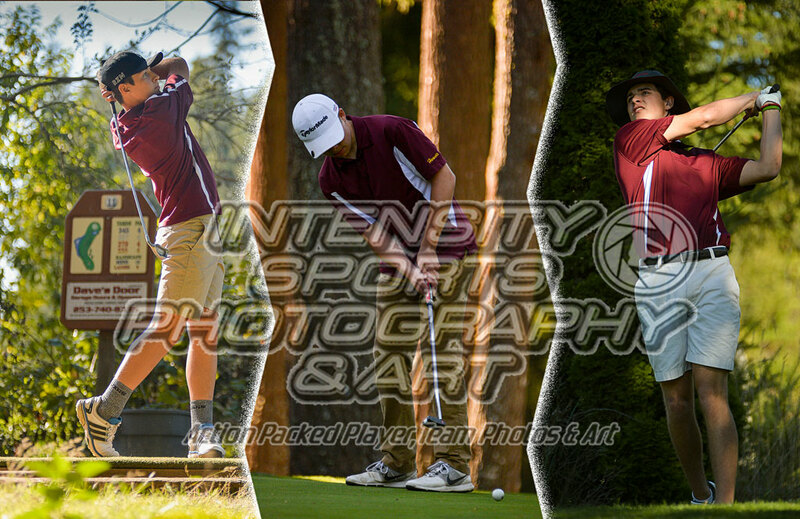 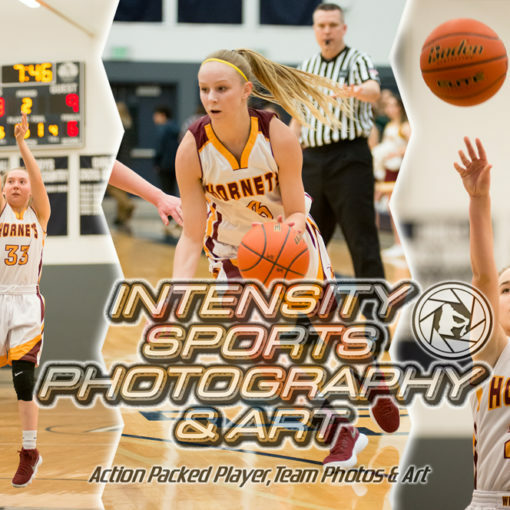 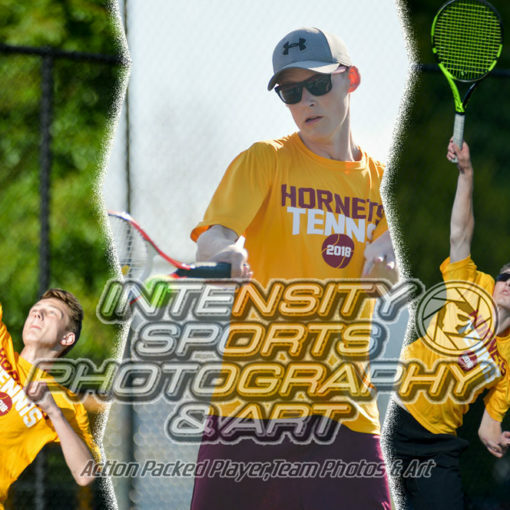 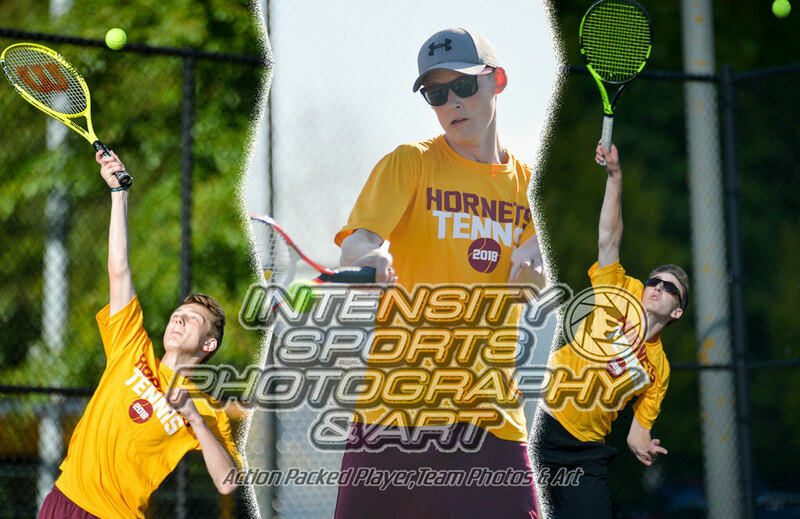 Use the coupon code EB2126547564 to purchase photos from this game before Sunday April 14, 2019 and receive a 15% discount off your purchase.